Instagram for business – the why and the how. Using Instagram for business promotion is not a new idea but when many small and medium businesses take their first steps into the world of Social media, they tend to go with Facebook and Twitter. Why? Because everybody else does. I am here to tell you if you do follow that well-trodden road you are missing a trick. A very big trick that could cost you thousands. The trick I am talking about is Instagram. 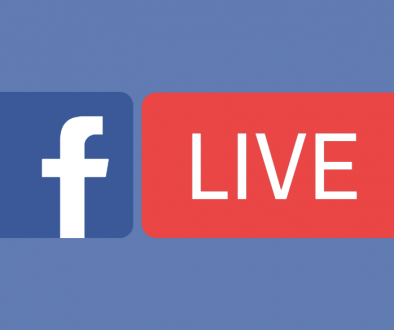 The social media scene has changed and your thinking needs to change with it. Even if you have tried Instagram before and it has not really worked for you need to keep reading. I am aware that despite having over 1 billion regular users, Instagram is still snubbed by many small and medium businesses. I wanted to find out why. So, I contacted a large number of businesses who I know do not use Instagram and here were their top two reasons. Instagram is not very popular and only used by young people. Instagram is not relevant to my business. So let’s put these myths to bed. As you can see from the above Instagram is huge and growing fast. Don’t let the fact that you currently don’t use it fool you into thinking others don’t, because over 1 billion a month do. 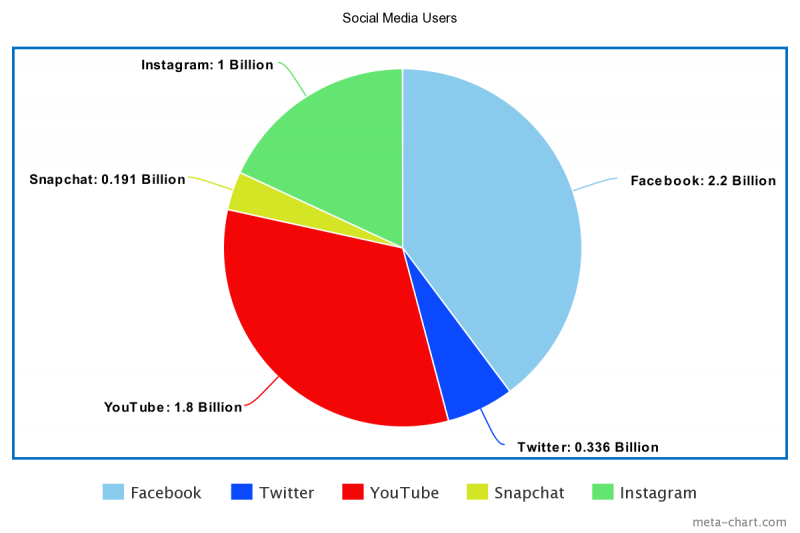 Instagram is now the third largest social media platform. Take a look at how it dwarfs Twitter, with 3 times more monthly users. The Facebook Twitter route is not looking so clever now, is it? 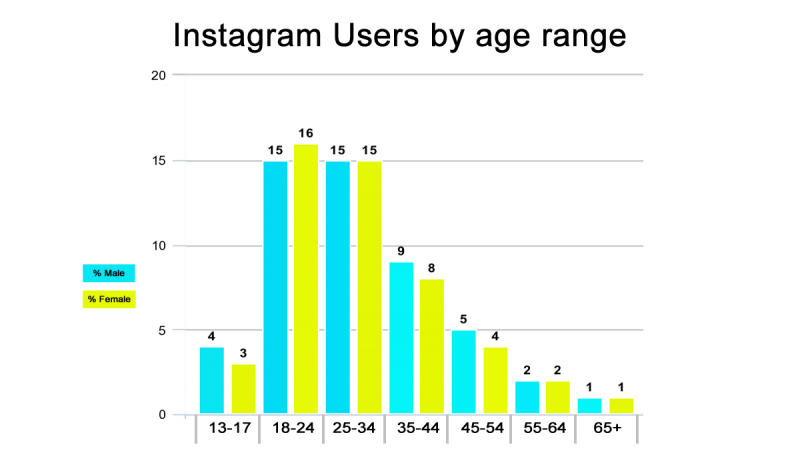 It is true to say that there are more young people using Instagram than old. But that is true of all the large social media players! Even taking that into consideration, what we can see from the graph above is that there are still a considerable number of regular users over the age of 30. In fact, the 35-45 age group accounts for 17% of their monthly users – this equates to a whopping 17,000,000 people! Basically what I am saying is the pie is so large, even a small slice of it is worth having. 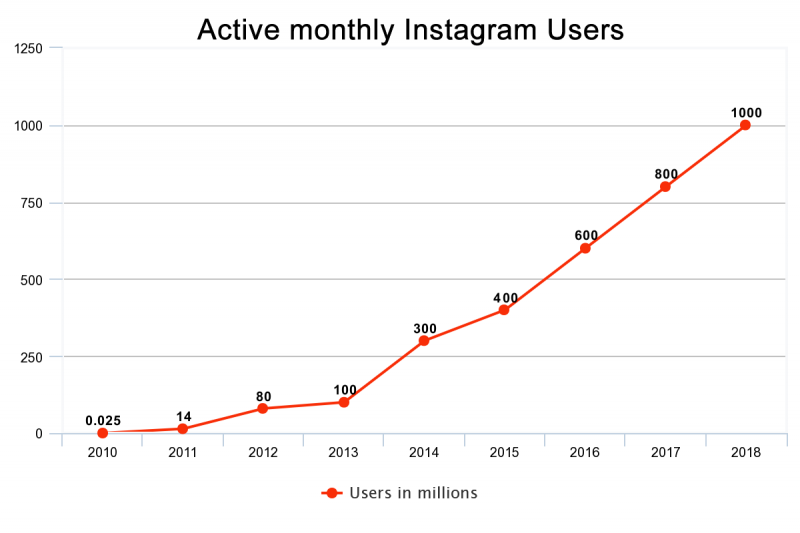 Also worthy of note is that 80% of Instagram users follow at least one business page and the ratio of business pages to users is lower on Instagram than Facebook. This means there is space for more businesses and your chances of picking up follows is higher. Yes, there’s no doubt that Celebrities, Food, Fashion and Fitness all lend themselves to producing great images. But that doesn’t exclude everybody else. If you are able to produce images that people can engage with, it doesn’t matter what sector you are from there is room for your business on Instagram. And I can guarantee you that there are more opportunities out there for generating content than you may think. 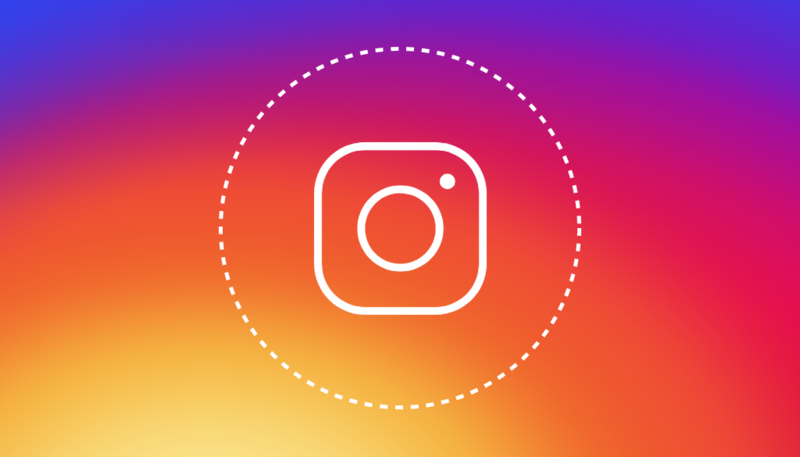 You would be surprised at the number of ways in which businesses have used Instagram to grow their brand and consequently, their business. Here are a few quickfire examples of what you might include; getting to know your team including images of them doing things, people using your product or indeed the products themselves. All you need to do is think would my potential follower find this image interesting if the answer is yes then it’s an Instagram post. So should you be on Instagram? If you are able to produce images that users engage with it doesn’t matter what sector you are from there is room for your business big or small on Instagram. WeWork provides office space. I am sure you will agree that office space is not an interesting subject (sorry if you are into office space). How could you run a successful Instagram account about office space if all you had was images of…well office space? You couldn’t. WeWork knew that and they also knew that people love their pets. So instead of just posting pictures of desks, they also posted pictures of the dogs who were owned by the people who sat behind the desks. While not directly promoting there product does promote the brand in a very positive manner. Who wouldn’t want to rent an office from a bunch of friendly dog owners? That would also be true of any other product or service. Bloom and wild are a small young company that sends flowers via the post. They do not have a strong brand identity. But by using Instagram as part of their small budget advertising campaign, they increased orders by 62%. They achieved this by carefully targeting users with Instagram adverts that featured their products. Camp Brand Goods sell clothing that is inspired by the outdoors. What they have tried to do is attach there clothing to the idea of an outdoor adventurous lifestyle. The sort of carefree lifestyle so many of us dream of. Rather than create their own images they asked others to post images of this outdoor lifestyle. Each week they awarded one person by giving away a teeshirt for the best image. As a result of this simple competition, they increased there followers and their sales. This goes to show that knowing your audience and targetting then correctly will always show results. As you can see there are many different types of businesses doing well out of Instagram and there is still time for your business to take advantage of this trend. 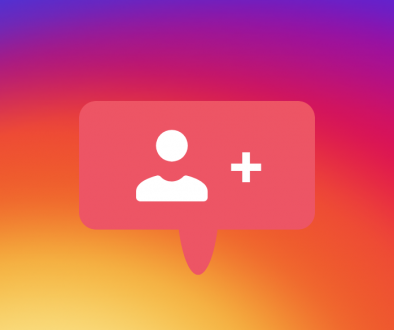 In order for you to tap into this new audience, you need to have an Instagram business Page. An Instagram personal page is not enough. Rather than explain to you here how to do this I have produces a little short course, Getting started with Instagram, that shows you exactly what you have to do. It takes you through all the different steps you need to complete in both words and video so everybody should find it easy to follow. It teaches you how to set up your business page and how to optimise it to get results. The course is usually priced at £4.95. However as a thank you for reading this page I am giving it to you totally free. Simply click on the link below to receive my Getting started with Instagram course completely free. Yes please I would like your Getting started with Instagram course completely free. Sharing is good. Keep it up. 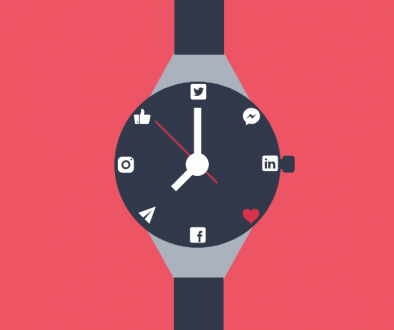 The Ultimate Guide to SEO in 2019 – What You Need to Know	When is the Best Time to Post on Social Media?